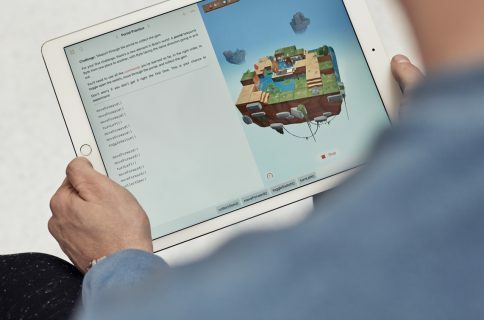 In wrapping up Apple’s WWDC keynote this morning, Tim Cook announced a new iPad app called Swift Playgrounds for teaching people how to code. 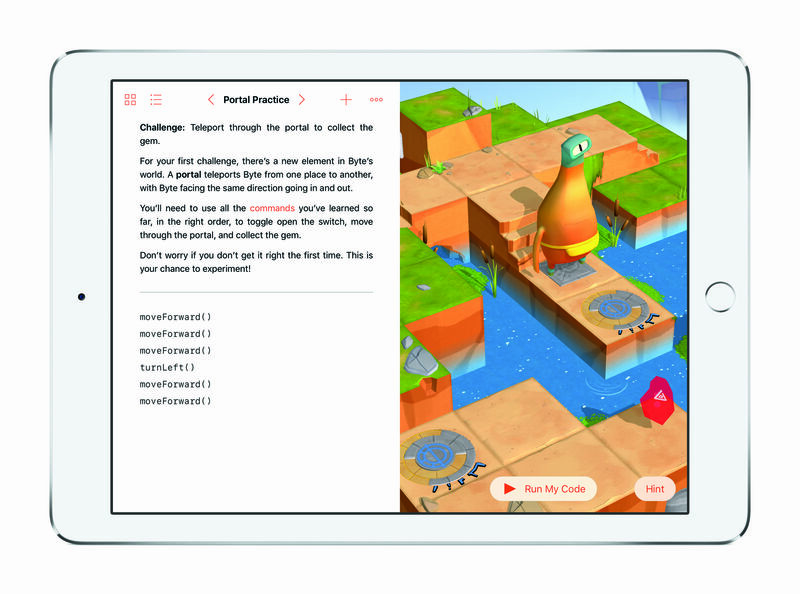 Cook specifically says “the best way to teach everyone to code,” but it definitely looks like it was built with kids in mind. So what’s the app like? 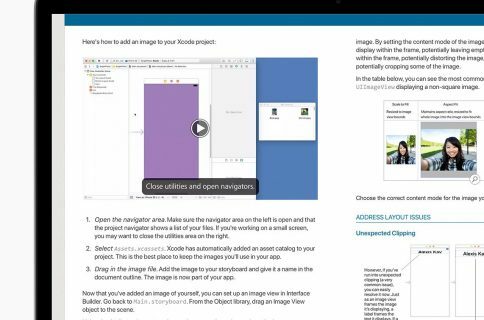 Well you essentially learn the fundamentals of coding through lessons and challenges. There’s a special software keyboard with programming-specific shortcuts: press and drag down on a key in Swift Playground to trigger an asterisk, or other key alternatives. 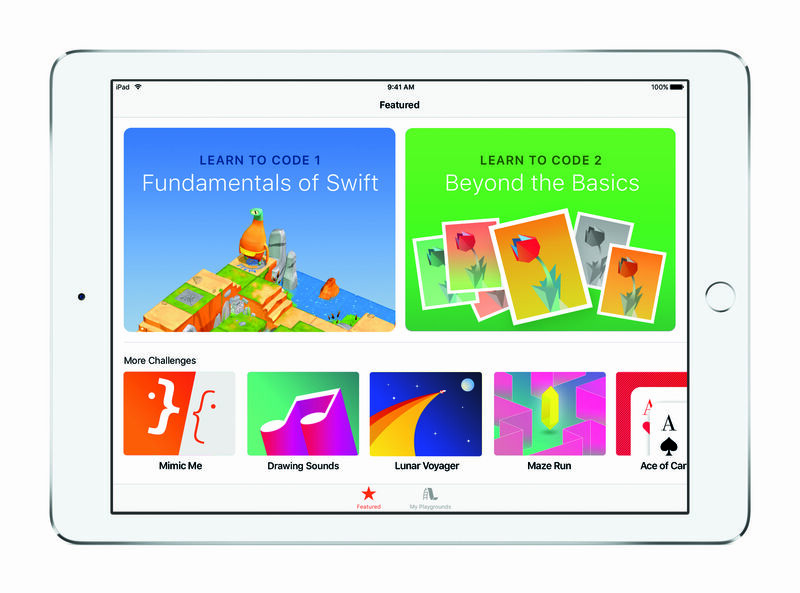 There will be a developer preview of Swift Playgrounds today, public beta next month, and it will be available to everyone in the fall.